As much as I want to see him do another drama, it is a breathe of fresh air to see him doing big projects , i.e, films. It's a long wait tho, but Hope he will have a good ride with this new film , blockbuster that is ! With the end of the year nearing, media portal Asia Today has gathered 100 broadcasting personnel including those who work in film, drama, entertainment, and music to vote on the best of the best on television. Those included in the votes included television work from the past 10 years from 2005 to 2015 such as the best television drama, the best entertainment program, and the best entertainer. Check out the list below. Do you agree? Hi Gilian, thanks for sharing the info that the drama is soon to air in Japan. I hope it would be a hit. I also hope that it would air here in my side in the near future. Hi Lyrayoo, thanks for sharing that video. NICE to see HB on that part of the clip. 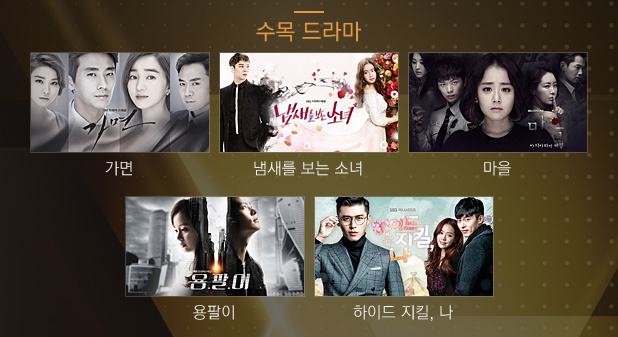 SBS Drama Awards 2015 partial nominees for the 2015/12/31 ceremony. Note : vote for actors will open soon. 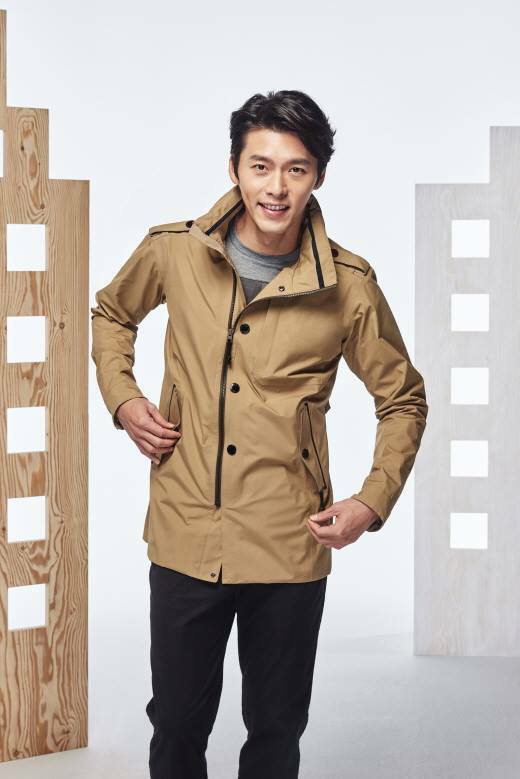 "Mask", "The Girl Who Sees Smells", "The Village: Achiara's Secret", "Yong Pal", "Hyde, Jekyll and I"
On December 10th, actor Hyun Bin attended VIP Premiere of movie 'The Himalayas,' which was held at CGV Youngdeungpo branch. Meanwhile, 'The Himalayas' is about the story of mountaineer Um Hong Gil, who went to the Himalayas with his expedition team to find the body of a Korean mountaineer who died while climbing at the Himalayas. 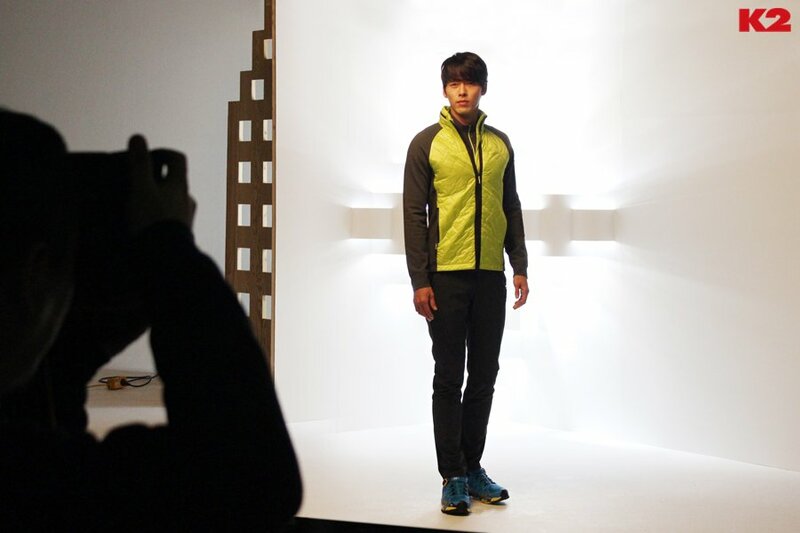 HB is the new model for 'TWOSOME PLACE' cafe!! 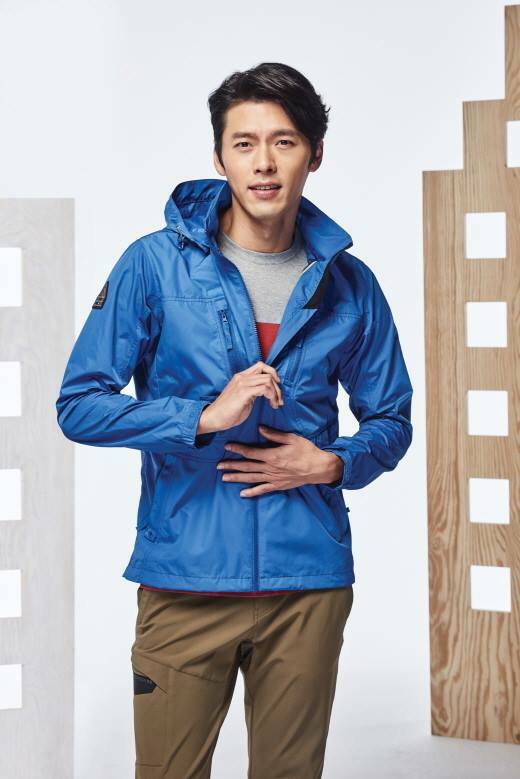 More Hyun Bin feels!!! Got this from our local Book Store. Hi poisonmushroom, thanks for sharing the link. NICE that there's a drama book for these (2) good K-dramas. MLKSS did very well when it was aired here in my side. Such was the craze that swept SK and eventually many other Southeast Asian countries with the release of this Koreanovela. I had actually watched so many times of this on the DVD I had bought. The script is well-paced and well-written with clever dialogues. This show is really good overall for this genre. This is highly recommended - for those who haven't watched the drama yet. Secret Garden - oh, I was hooked on this drama. You will find yourself wanting to start the next EP once you reach the end of the one you are watching because it is that good and addicting. The switching bodies theme...I thought "eeeeeeh -" but it was really well done! All in all, this show is pretty solid. The ending was absolutely perfect. This was also aired here in my side & I wasn't disappointed. What’s a good romance without a little bit of cliché? If you’ve seen a lot of K-dramas, chances are you’ve noticed a pattern between a few of them and their romance plots. And while the romances may sometimes be a little too familiar, that doesn’t make them tug any less at our heartstrings. Here are five types of K-drama romance plots sure to be your guilty pleasures, despite how overwhelmingly cliché they are. Kind of like the classic forbidden love story, this one happens a lot. It’s interesting not only because of its forbidden complex, but it also employs the “opposites attract” theory, too. But as always, things can never be that simple. The couple, much like the couples in “Heirs” or “Secret Garden,” must battle their parents’ disapproval — which can definitely turn the fantasy into a bumpy ride. Even though you pretty much know the entire story from the first episode, it’s an old cliché that still makes for quite an interesting (yet extremely familiar) watch. Hi LyraYoo, thanks for sharing the link. Whatever HB decision is, I will always support him! Loving the cinematography for this kiss scene! You can really see the honest emotion and perspectives of Hyun Bin and Han Ji Min in 'Hyde, Jekyll, Me.' What I love is how it seems as if a liberation occurred between them as they reach in for another intimate embrace! 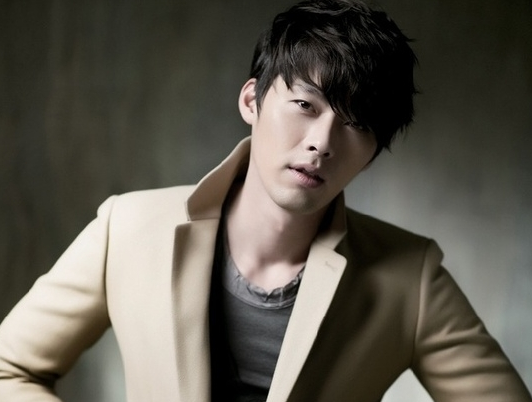 Hyun Bin is truly a suave charmer with his breathtaking yet delicate kiss. 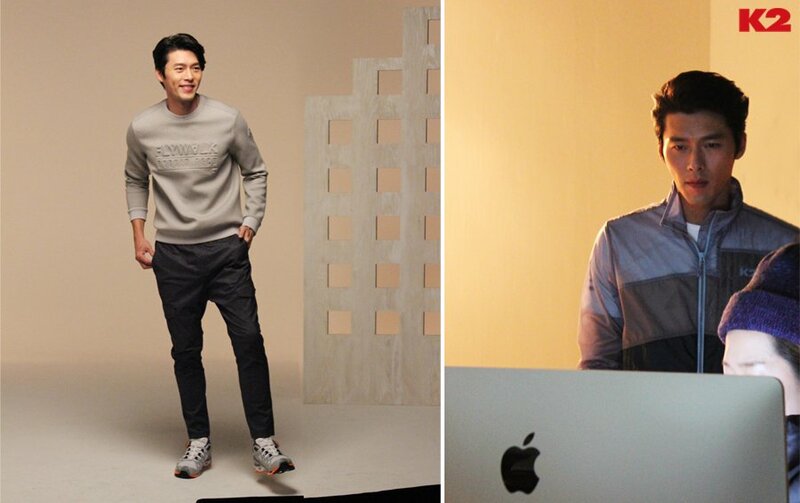 Actor Hyunbin has established a new agency, Vast Entertainment, with Kang Gun-taek, who is close to him. 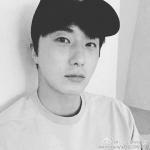 On Tuesday, the company posted a notice on its official website, saying that the actor has recently joined the agency after the contract with his former agency expired. 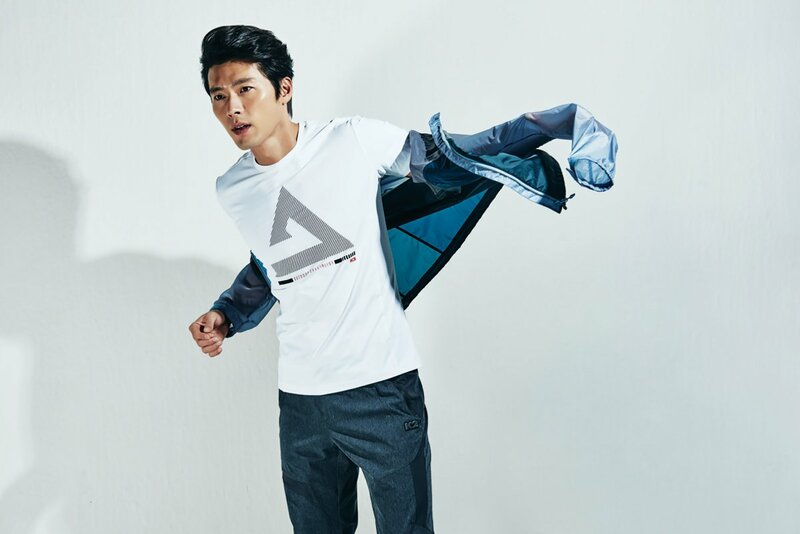 Kang is known as his acting teacher and reportedly has a very close relationship with him. The 35-year-old actor is reportedly preparing for a new flick costarring Yoona of Girls’ Generation and actor Yoo Hae-jin. 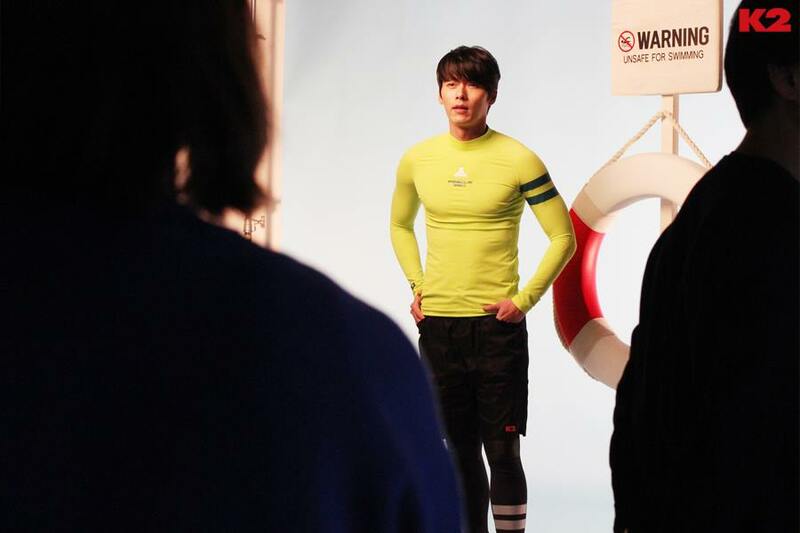 His latest TV drama was “Hyde, Jekyll, Me” in 2015, and his last film was “The Fatal Encounter,” released in 2014. 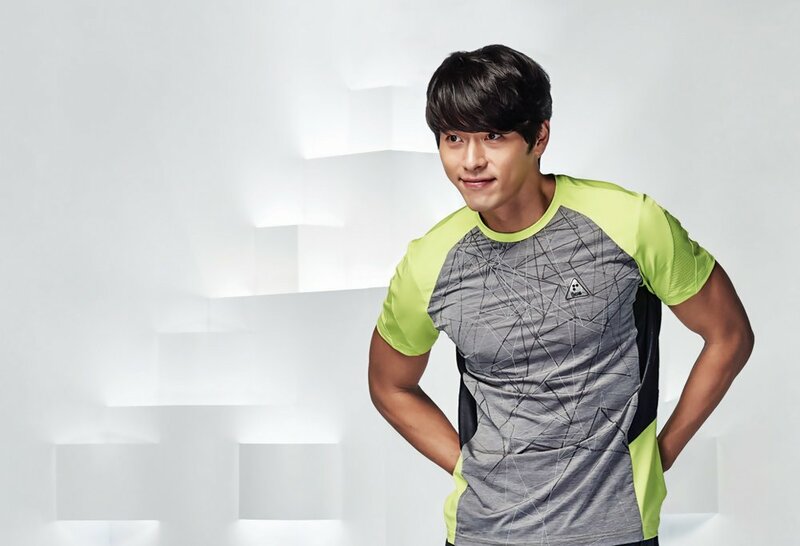 While it was announced that Hyun Bin is looking to set up his own agency, he has indeed done so as of now. 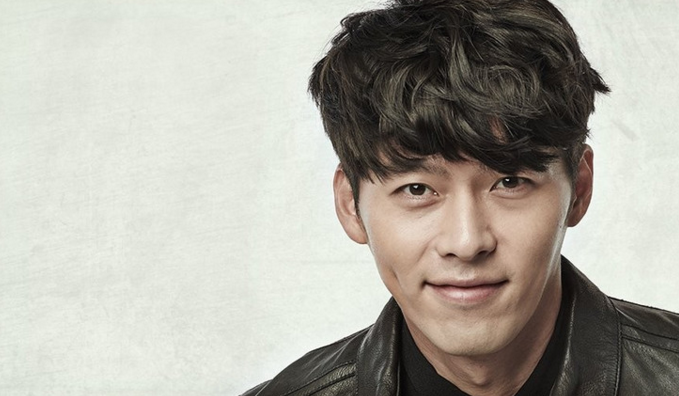 Meanwhile, Hyun Bin has an upcoming film premiere, which also stars Girls’ Generation‘s YoonA and actor Yoo Hae Jin.